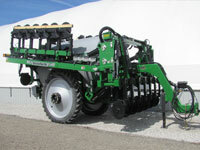 Since 1976, Glascock Equipment has been a leading new and used farm equipment dealer in Indiana. Glascock Equipment started in the back yard of Loren & Janice Glascock in 1976, and two years later moved to its current location in Indiana on W. State Road 32. 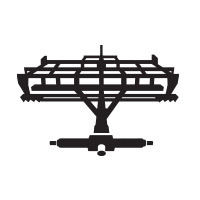 Our goal as a farm equipment dealer is to supply quality farm equipment, parts, service, repair and do our best to take care of our customers' needs. 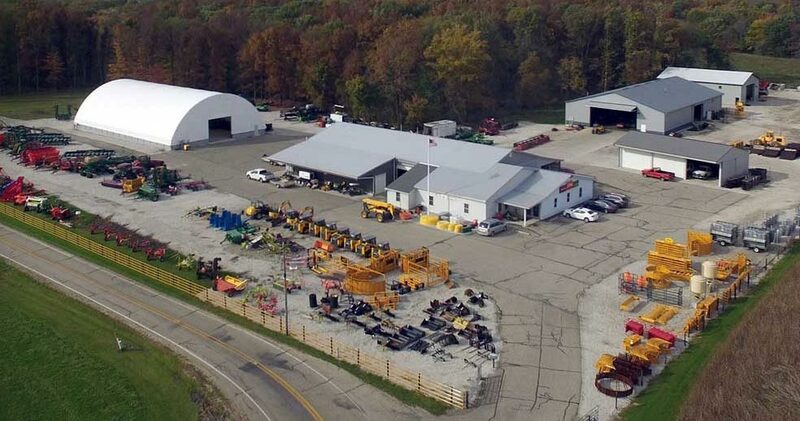 We offer new and used farm equipment for sale in Indiana as well as agriculture machinery, light construction equipment, STIHL equipment & more. Our equipment lot is stocked with equipment from industry leading brands such as John Deere, Claas, Great Plains, Macdon and more. If you are having trouble finding the right piece of farm equipment or if you are in need of a repair, please call and our local office and our staff will be happy to assist you. 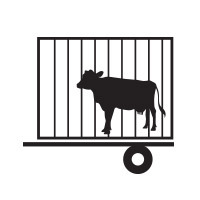 If you are looking for new or used farm equipment for sale in the midwest, we can help. 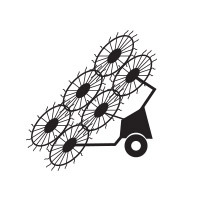 Browse our equipment lot inventory to find grain augers, corn heads, flexdrapers, bale wrappers, bale handlers, bale grabbers, chemical fertilizer applicators, and many more products. 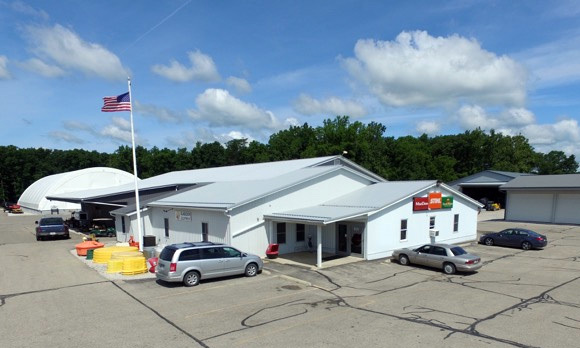 We carry 180+ items on our online inventory and even more on our lot located in Veedersburg, Indiana. 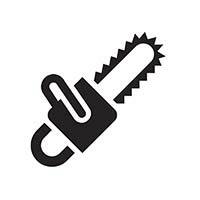 Looking for a specific piece of equipment, part or attachment? 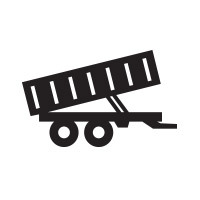 Our sales staff can help you locate the equipment you need to get the job done. 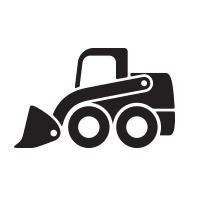 Whether you are a farmer, general contractor or a hobbyist, we have the construction equipment you need to get the job done. If you are looking to move gravel or concrete our skid loaders and compact excavators will surely make the job easier. 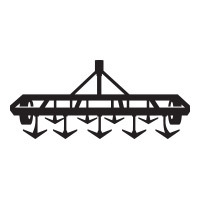 If you're planning on moving soil, we have rear blades for snow and pull type box scrapers for soil. 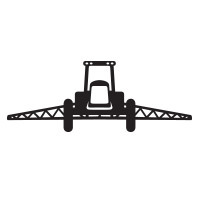 Browse farm & agriculture equipment products from popular brands such as Gehl, Bobcat, Berlon, Stihl, Land Pride and more! 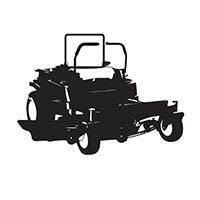 Glascock Equipment supplies and sells equipment to farmers, contractors, general laborers, and homeowners. 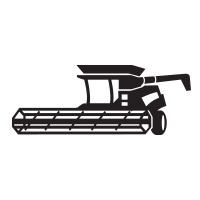 If you are searching for a corn head for your combine, a trailer for hauling heavy equipment, or an attachment for your skid steer loader browse our inventory to find what you are looking for. We supply new and used farm and agricultural machinery, light construction equipment, lawn and garden equipment and supplies, parts, attachments and more! 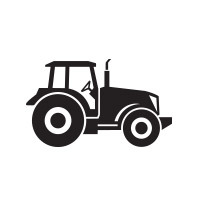 Our trained technicians have a combined 93 years of experience in farm and agriculture machinery repair, small engine repair and tractor repair. 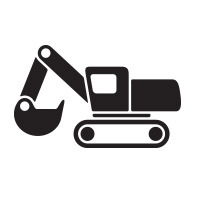 If your equipment is broke and need fixed or a routine maintenance. 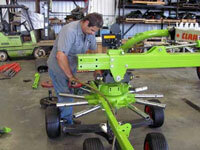 Our team is reliable and work quickly to get your equipment repaired and back on the job site.